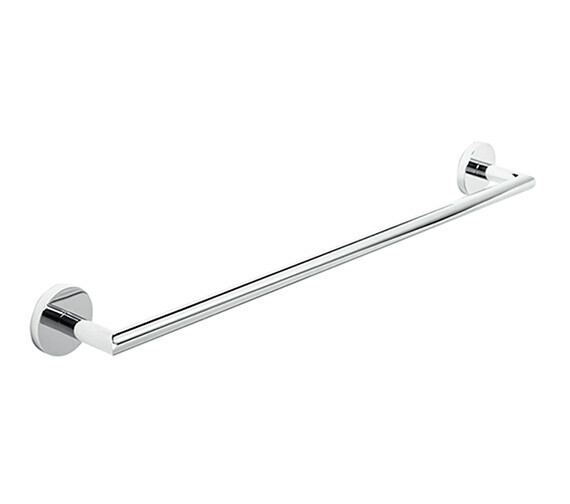 The Roper Rhodes Venue Towel Rail is simple, yet useful, addition to any bathrooms design. Great for private or public installation and use, this unit includes a concealed fixing system that attaches it securely to the wall in a totally inconspicuous, and remarkably lovely, way. 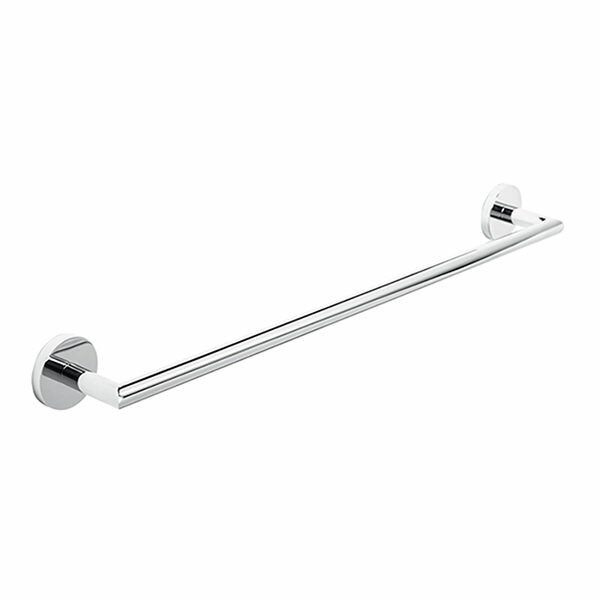 A product constructed from solid and strong brass material, this unit comes in a classic and shining chrome finish that manages to fit in and stand out, all at once. Supplied with an Easifix kit for truly flexible installation. 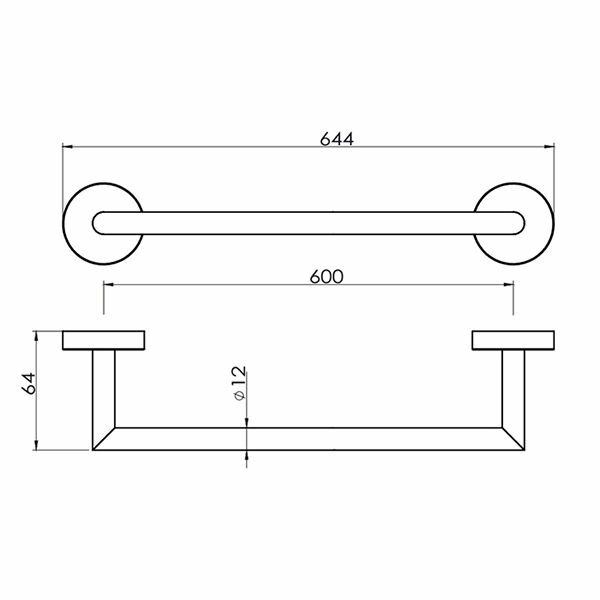 Download PDF for fitting instructions from technical tab.